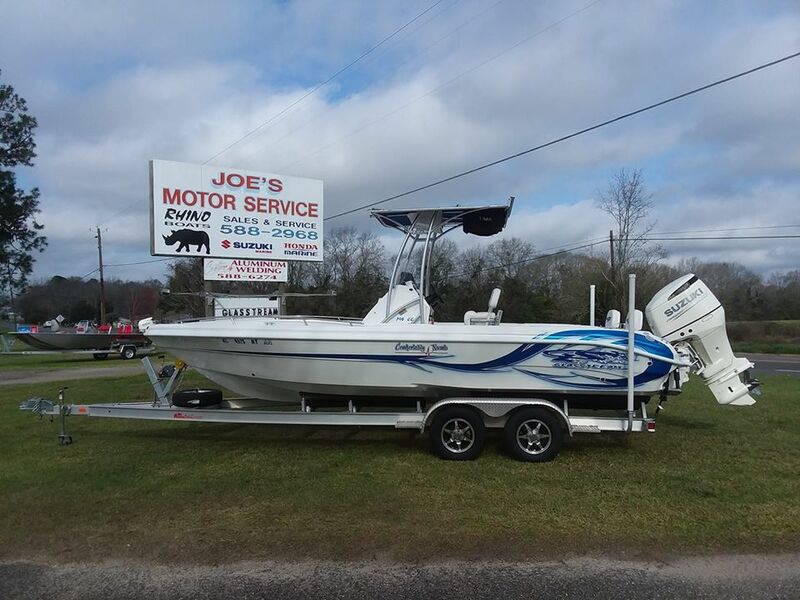 Joe’s Motor Service is now the Exclusive Dothan Area authorized Glasstream dealer. 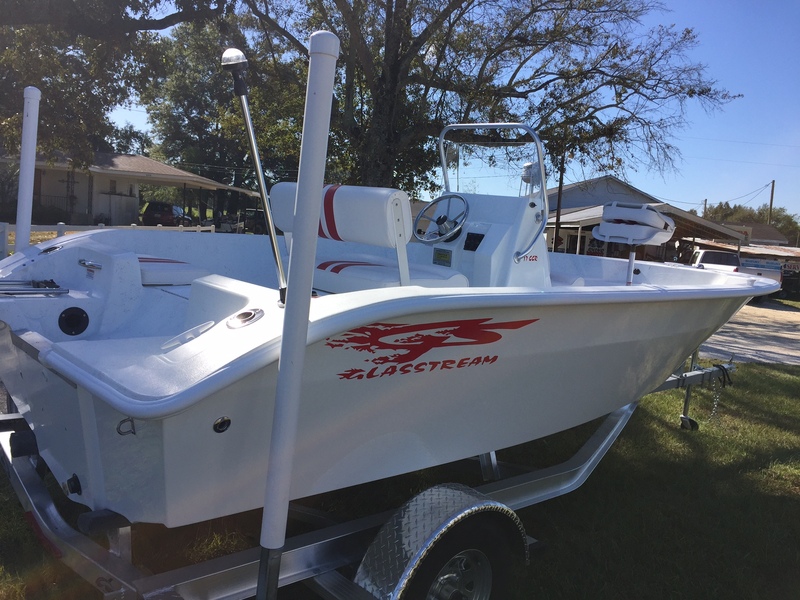 At Glasstream, boat building is an art carried out by career skilled craftsmen who are dedicated to delivering the finest product. Every Glasstream delivered is a promise kept. 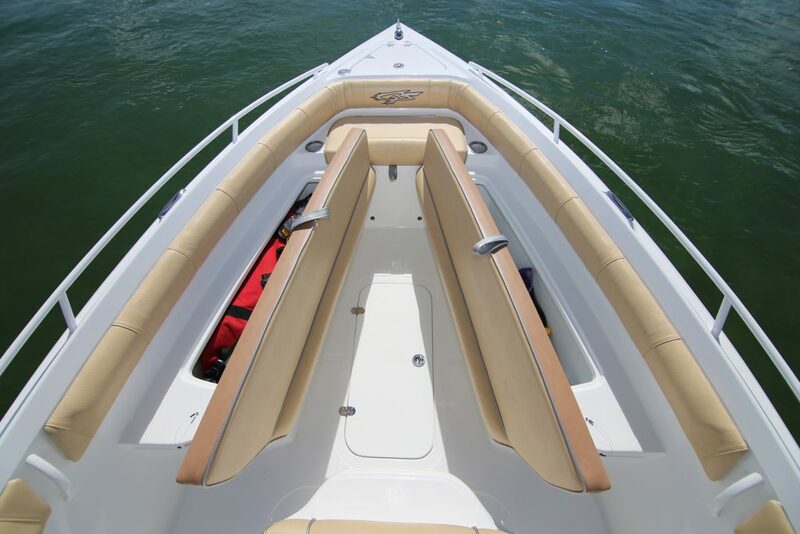 The Glasstream Powerboat state of the art design and building processes result in a stronger, better handling, lighter, faster and more fuel-efficient design. 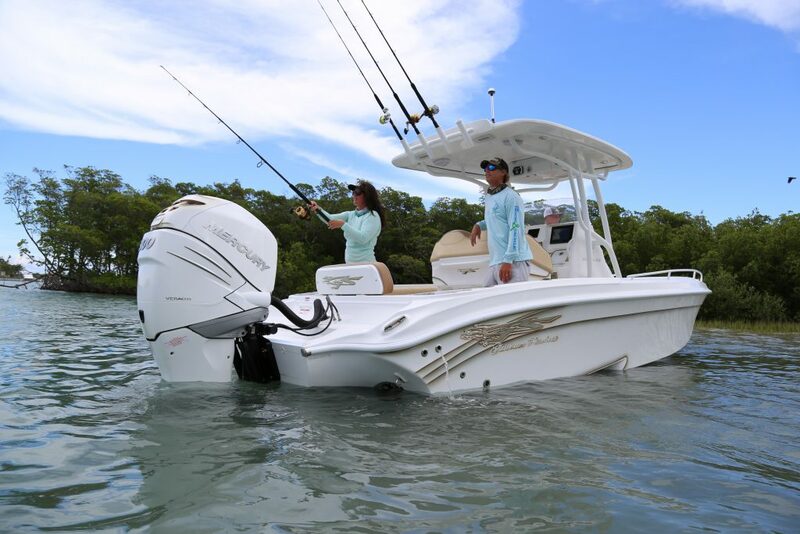 The forged bonded hull integration process results in a greatly strengthened and more rigid assembly, creating a near perfect strength to weight ratio. 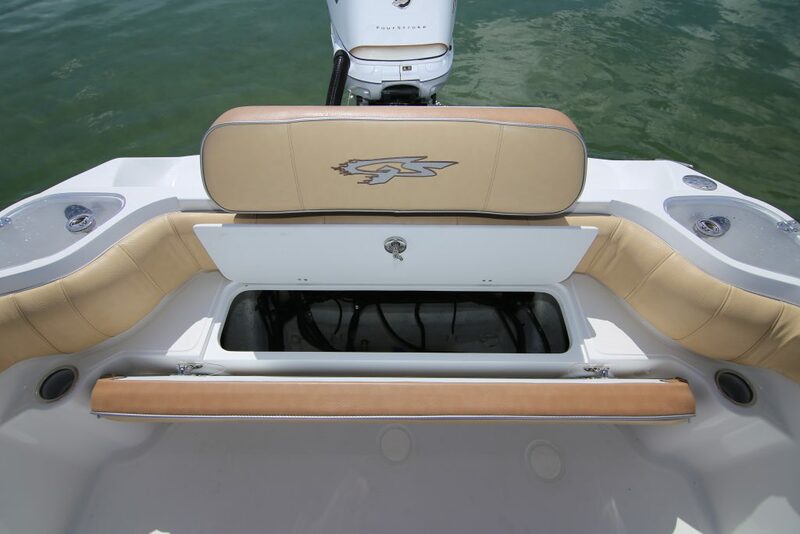 The exceptionally balanced craft absorbs impact and maintains its structural integrity. 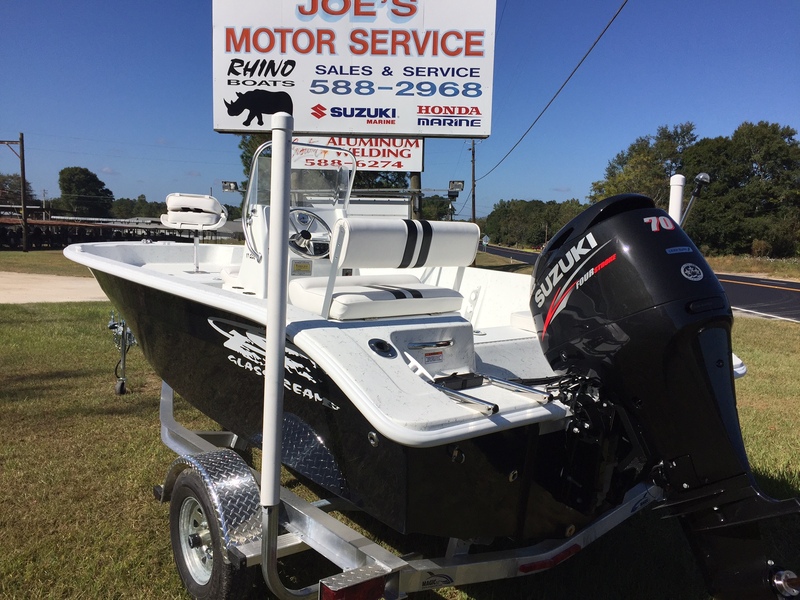 The trademarked stepped hull radically improves handling and performance, reducing the amount of drag and initiating more lift. The end result is a very fast, dry and soft ride. 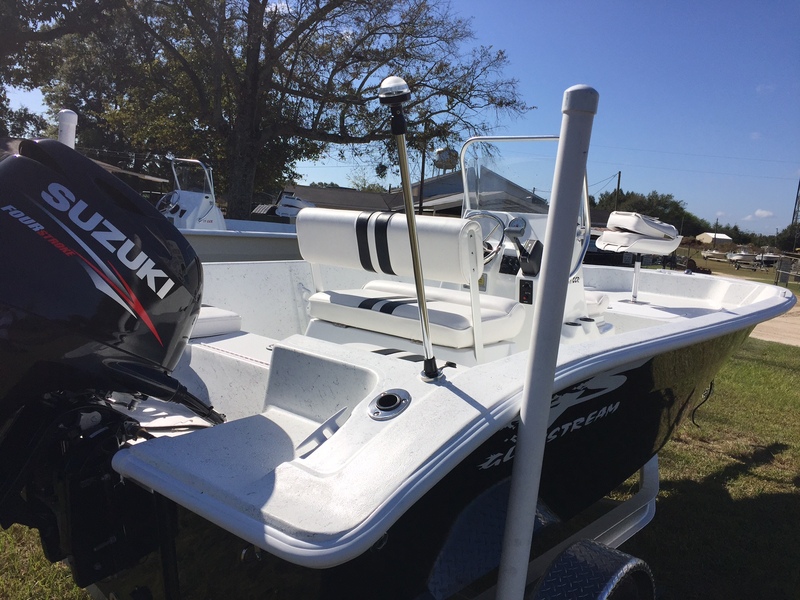 The 17 roll gunnel is Glasstream’s newest entry in the small boat lineup. As with every Glasstream, it is full featured. This exciting design features a molded interior and shares the Glasstream forged bond build process delivering huge value and performance. 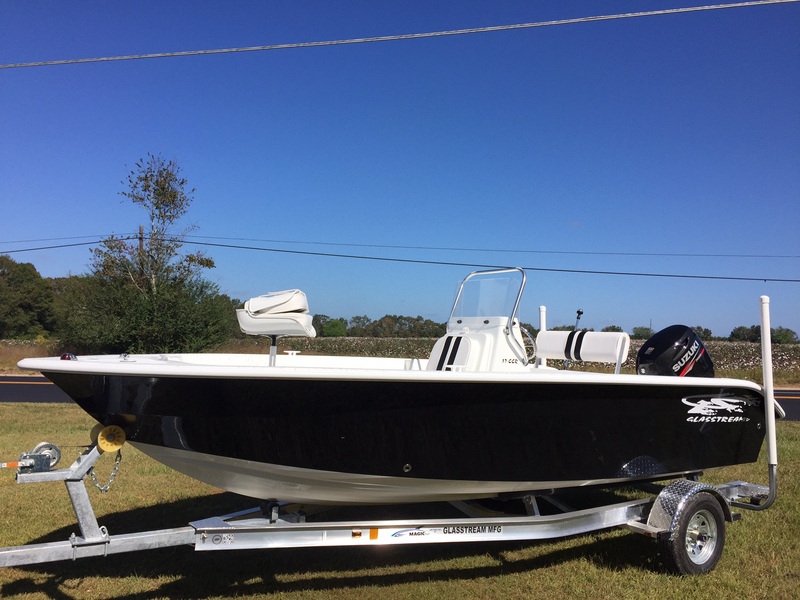 The 221 is Glasstream Powerboats’ best seller for many reasons: Price, Performance, and Versatility make this boat the perfect family fun rig! 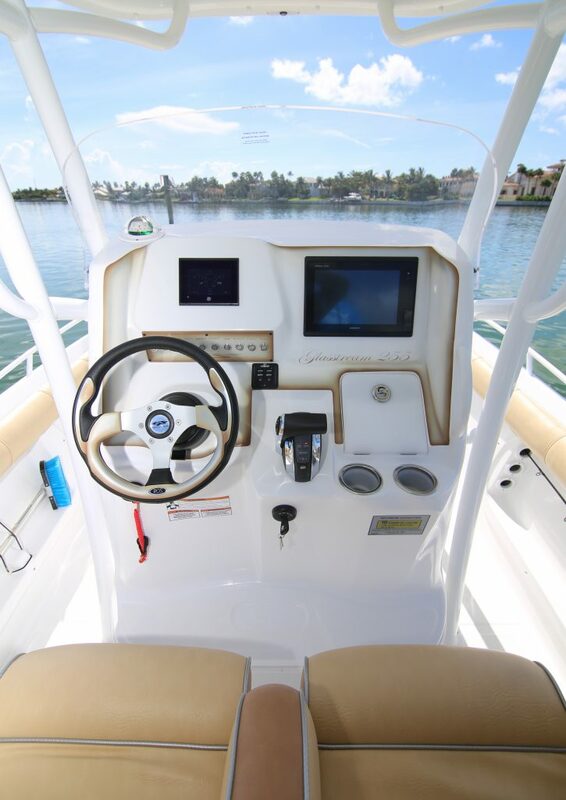 A list of standard features that are optional on others make this the most boat for the money. 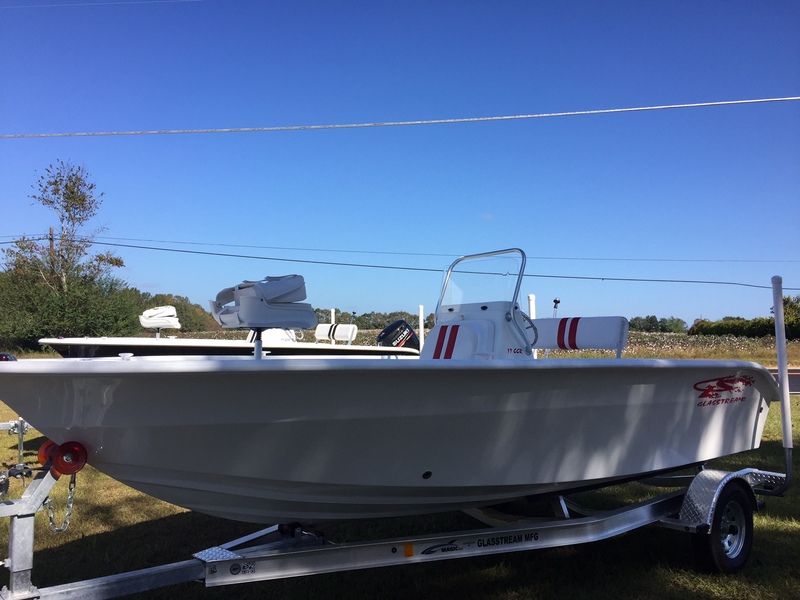 With Glasstream Performance, this 21’ handles like a much larger boat.